In terms of hiring a maid service, be it on a regular or monthly basis, you cannot just deny the wide array of benefits that they seem to provide. After all, there is no greater feeling than coming home to a fresh and clean home. On the other hand, you would also need to keep in mind the average house cleaning cost. In this way, you will be able to determine if your house cleaning service is over-charging you or not. To find out more about this topic, read on below. 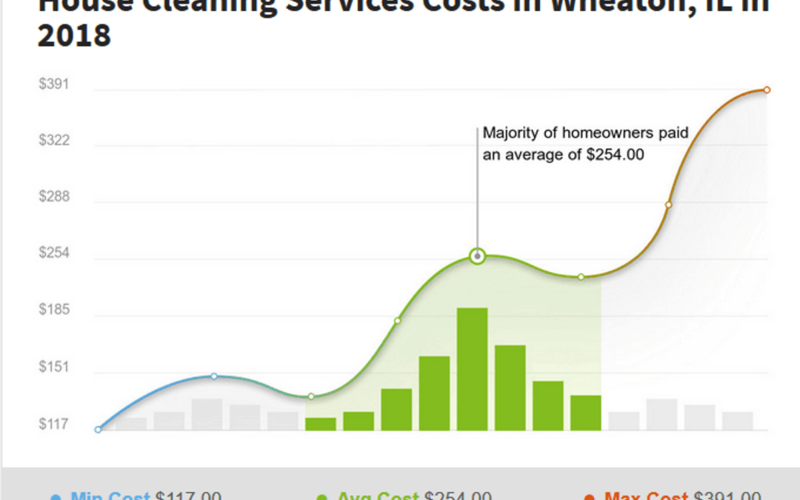 What is The Average Wheaton House Cleaning Cost? 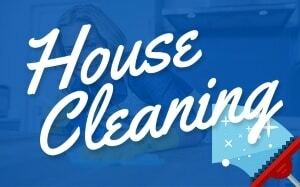 The average cost of hiring a home cleaning service is $254, the range varies somewhere between $117 and $391. This is because they tend to bill their clients either on the square footage or the number of hours that it requires finishing the job. However, for the first time, they might think about doing it on the basis of square footage. In this way, they would be able to determine how much time it really requires. In order to get a clean house as well as identifying the areas which require special attention. Some of these might include dark corners, high ceiling fans, etc. How often you would like your house cleaning service to visit your home would also affect the average house cleaning cost. While some homeowners think that visiting every month would be sufficient, there are others who would like to keep their home spick and span at all times. As a result, they might ask for the cleaning service to visit on a weekly basis. 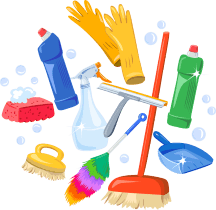 What Factors Affect an Average House Cleaning Cost? 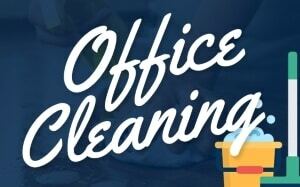 While the average cost of hiring a professional cleaning service tends to remain more or less the same, there are some factors which affect the total bill. Again, this is something which would be important to keep in mind when determining the ideal billing amount. One of the first things that you would have to do is determine the number of rooms that needs cleaning. In addition, you should also estimate the time that it would require you to get the job done. Even though a professional cleaner would undoubtedly faster than you, it doesn’t hurt to keep an estimate in mind. In addition, the greater the number of rooms that are waiting to be cleaned, the costlier the service would be. By counting the number of bedrooms, the maid cleaners would be able to get an idea about the occupancy rate in the house. The higher this rate, the more attention would have to be dedicated to getting the cleaning done. While both of them tend to adopt more or less the same practices, eco-friendly cleaners might charge slightly more. This is because of their commitment to using only environment-friendly cleaning products. Keep all these things in mind. You would be able to get a pretty good idea about an average Wheaton house cleaning cost. 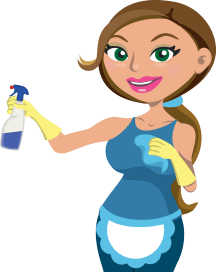 Contact LynneJean Cleaning today for a free cleaning quote!